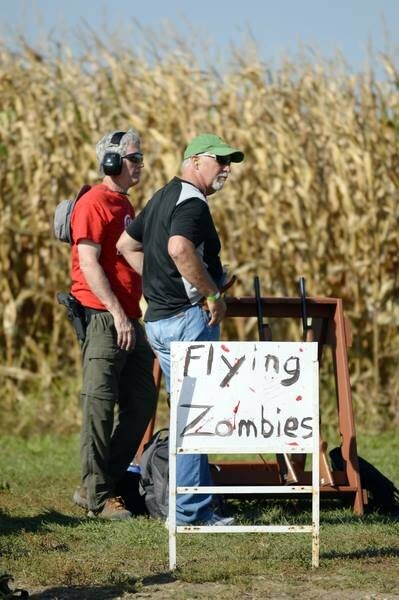 The Zombie Shoot has been an annual event at the Aurora Sportsmen's Club for several years and has attracted many participants. 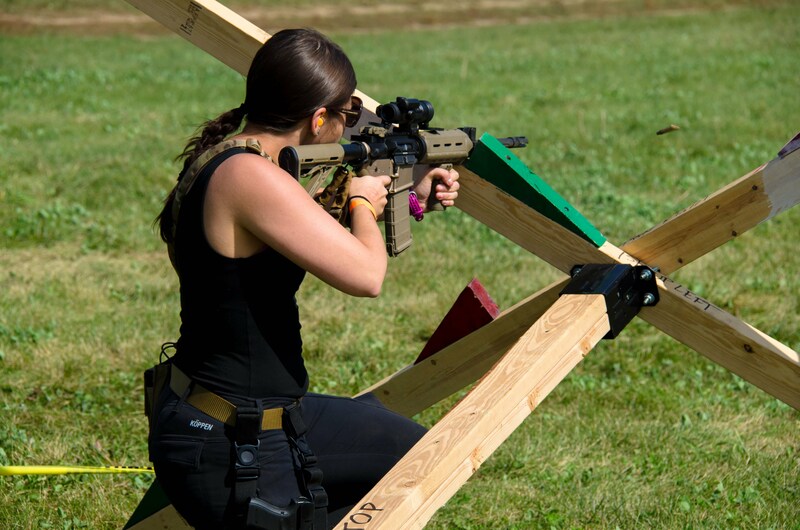 Over the years, the event has evolved into a 10 stage action shooting event with something for everyone. Whether your preferred zombie slaying weapon is a pistol, rifle, shotgun, or all three at once, this event will be sure to give you the chance to show off your zombie killing abilities! 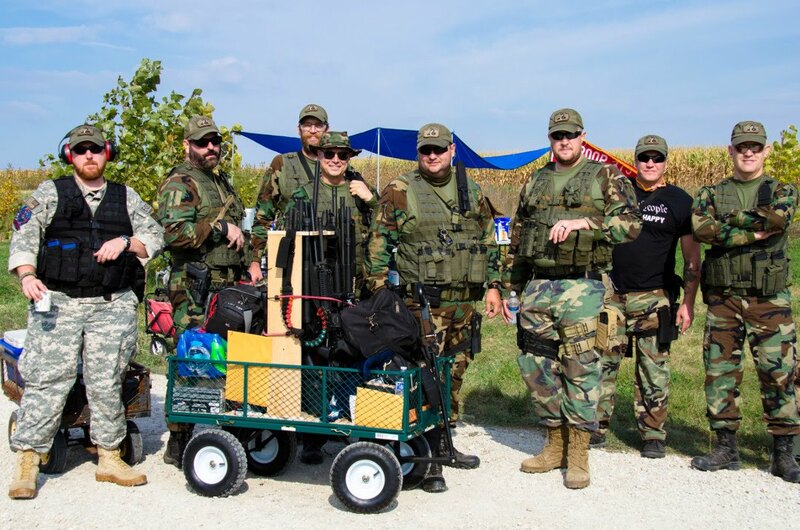 Be sure to check the STAGES tab to see what activities are available during the shoot.